Most of us have our mobile phones within reach 99% of the time so it would seem pertinent for us to use them for more than just listening to our favourite music or watching Lol Cats. 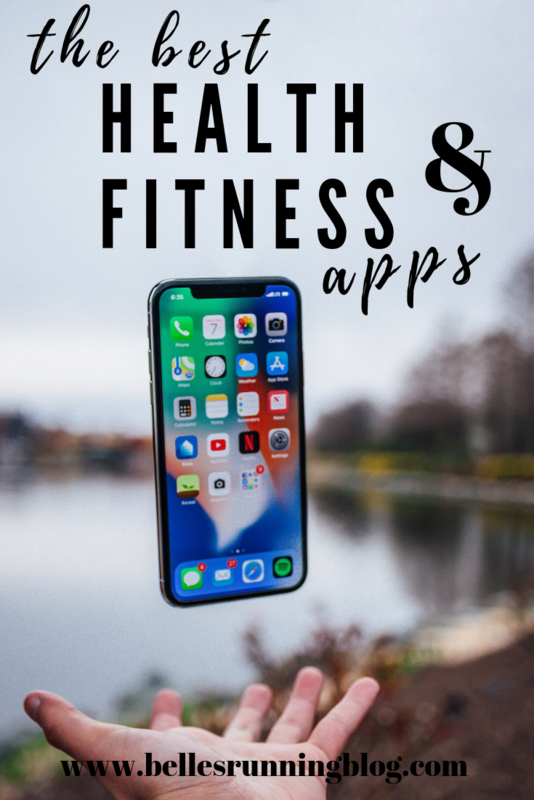 We have a vast resource right at our fingertips with an endless amount of health and fitness apps that are now on the market. 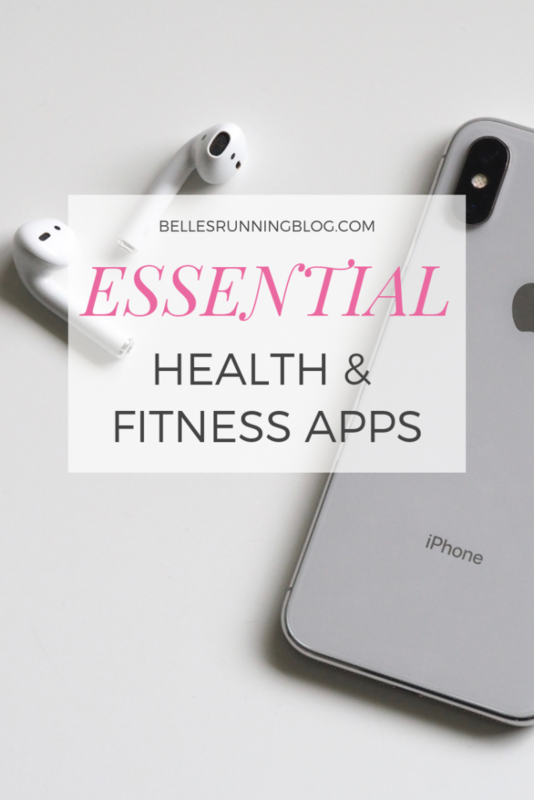 I have tried many health and fitness apps over the years but these are the ones that have stuck with me and I still use them all regularly to this day. Originally, I was signed up with a Strava account by a work colleague of mine who insisted that because I was now cycling to work, I was part of the ‘cycle to work gang’ who were all following each other on this app. Unfortunately for me, they were all male so the pressure for people to see my ‘performance’ every morning and every evening was enough to motivate me to try and cycle my little heart out. If you didn’t cycle when it rained you were a ‘fair weather cyclist’ and I didn’t want to be accused of that! ‘Not cycled in today Michelle?’ they’d accuse. ‘No, I have to leave early for an appointment’. ‘Right ho, if you say so’. Aside from my personal experiences with Strava, I didn’t actually feel like I needed it initially. Yes, it was nice to have a group of ‘friends’ on a fitness app which I’d never had before and it did appeal to my competitive nature but I already was using my Garmin connect app which was tracking all of my activities. Except Strava is so much more than that I soon discovered. For the first time ever, I’m trying to race myself on sections of my route that people have deemed worthy enough to log. One of my all-time nemesis hills (which I’d had to dismount and walk up on my first try) was one of these stretches of road that was ‘log-worthy’ and I can’t tell you how happy I was when I ended up near the top of the female group in the recorded times. Even though I’m cycling no longer, unfortunately, I now have to commute too far, I still use it to look at runs that I have logged (Strava will connect with my Garmin) and I also really like the Kudos feature, so you can be connected with people who don’t have a Garmin too). One of my favourite features are the graphs and split time stats. I’ll look to these first, before my Garmin stats, because I prefer how clear and uncomplicated they are. 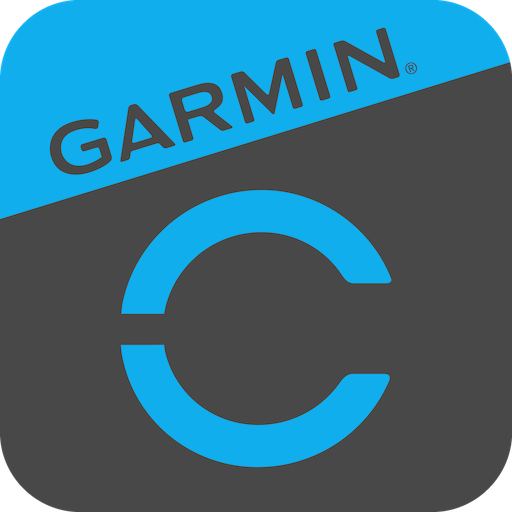 If you have a Garmin, you’ll most likely be connected with this app where you can change all of your settings, download watch faces, activate Live Track and see all of your data in real time and you can customise the home screen with different stats depending on which ones interest you most. 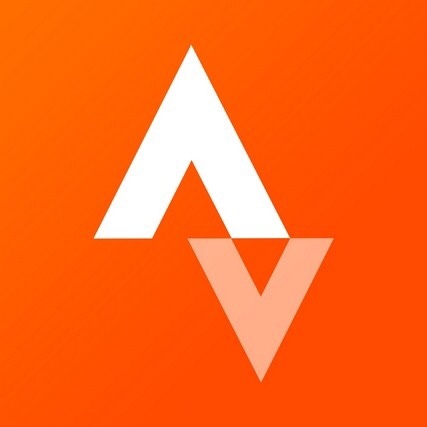 While I enjoy the stats of this app, I’m not crazy over the design of it with a moody-dark feel to it and I’d prefer to look at the Strava graphs and charts than the ones on here. This app will also link with My Fitness Pal (an app I’ll talk about next) and will show you how many calories you have remaining including your daily activity. From the Connect app, you can make friends here too and join weekly challenges and I seem to have been signed up for one step challenge or another every week! You can also view a News Feed which will have any of your connections’ logged activities here and you can like and comment on these. My favourite features about it though are the stats. While I don’t necessarily enjoy the format that they’re all presented in I am always flicking through them to see how many miles I’ve run or walked, what my sleep pattern has been like or has my V02 Max score changed. 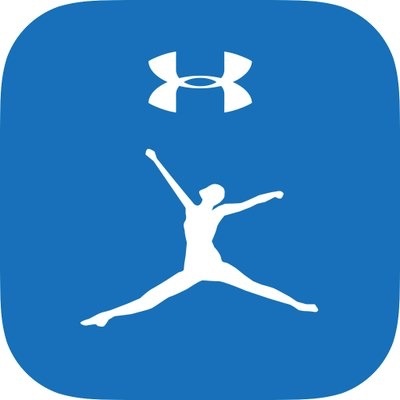 It has some nice features like uploading of training plans, automatically logging your gear mileage, insights into where you compare to other users for each sport, and my favourite bit, the Connect IQ Store. Here you’ll find lots of Watch Faces, Widgets and Data Apps that you can download and add to your watch. I kind of have a love-hate relationship with this app! I love how easy it is to use, I love how you don’t have to put any thought into your calorie counting you can just scan any barcode and 9 times out of 10 the food you’re trying to scan will have been uploaded. My Fitness Pal will also link with my Garmin so it will automatically upload my exercise into the app and deduct these calories from my overall remaining total. This app is one of the only things that will keep me accountable for making better food choices. While I am well aware that calorie counting isn’t the only form of eating better, I find it very motivational when I’m thinking about whether to treat myself or not. Because it’s only counting calories, I sometimes lose track of how much healthy food I’ve actually eaten. Yes, I may be under my calorie goal but I may have eaten terribly that day, and eating healthy is more important to me than counting calories, therefore I’ll only ever use it as a guide throughout the day and if I’m tracking what I eat I’ll take photos of everything instead to get a better picture. The app can also track your weight, which is also an interesting statistic for me personally because I’ve been using it since 2013 and I’ve put on quite a few pounds since then! Hello, upwards graph! They’ve added a feature where you can also upload progress photos but I’ve never been one for taking progress pics, I have uploaded my daily food diary photos into it though so I can refer back to them at a later date. While I love being asleep and snoozing, I’m terrible at actually getting to sleep! I’ve tried tons of different sleep apps and sleep trackers and my favourite so far is Relax Melodies: Sleep Sounds. While the app has many more features if you pay to upgrade, there are enough features for me with the free version. You can set different sleep noises like rain, ocean, winds, waterfalls, thunder and many others. I find this white noise very useful to get my mind clearer and I’m less likely to be staring up at the ceiling for hours praying for sleep to take me over. If you haven’t used a sleep sounds app before, check this one out. 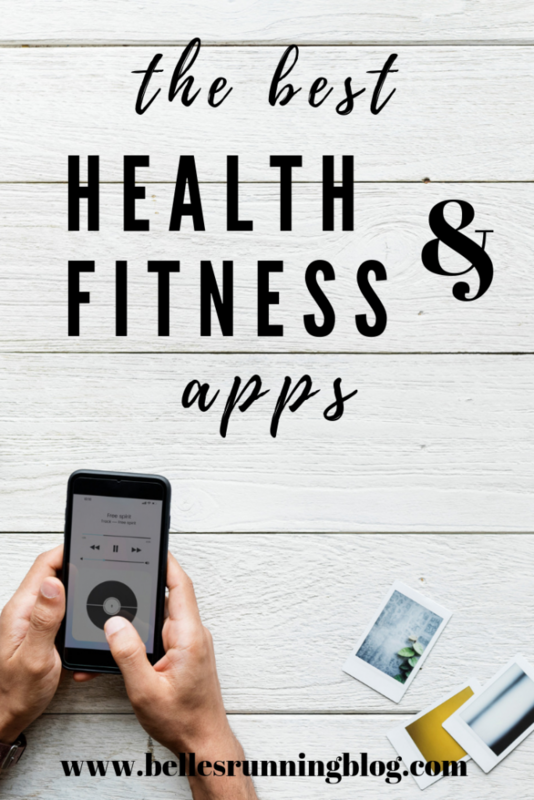 While you may not consider Audible to be a health or fitness app, I have found it useful in both areas. Sometimes when I’m going out for a run and I want to have more of a chilled and relaxed attitude I will pop on an Audible book. I’m a cardio enthusiast so high energy dance tracks are usually the order of the day but occasionally listening to the soothing reassuring voice of Stephen Fry or the hilarious Jack and Michael Whitehall gives a whole new experience to my run. It will also give me something else to focus on, which I love for a long Sunday run. I’ll sometimes listen to one on my daily commute because some days, no genre of music will help you deal with the traffic and terrible drivers. 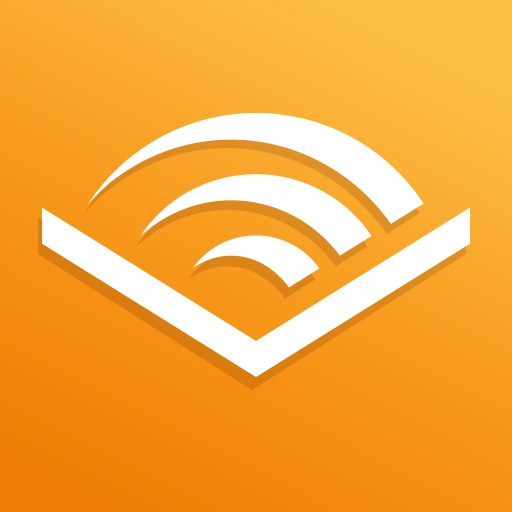 Another way I find Audible useful is as a sleep app. While I do enjoy the thunder and lightning noises to drift off at bedtime, sometimes I can’t clear my mind of thoughts and that’s where I find an audiobook will help because it’s giving my brain something else to think about, yet it’s not so distracting that it will keep me awake. My preferred audiobook is one of an autobiographical nature, usually by a comedian. A new addition to my Audible library is Derren Brown’s Happy. I have his book in hardback, and on my phone so I was delighted that he was finally narrating one, he has the most soothing, relaxing voice I’ve ever heard. You can also set a sleep timer so it doesn’t continue to run all through the night. I have all of these on my phone too but I’m a Garmin girl all the way. Without trackback I’d probably still be lost in the woods ? oh gosh yes track back is the best especially if you don’t have your phone with you! Before I had a GPS watch I’d get lost all the time! Fantastic article! I’ll give these apps a shot! Thanks for sharing!